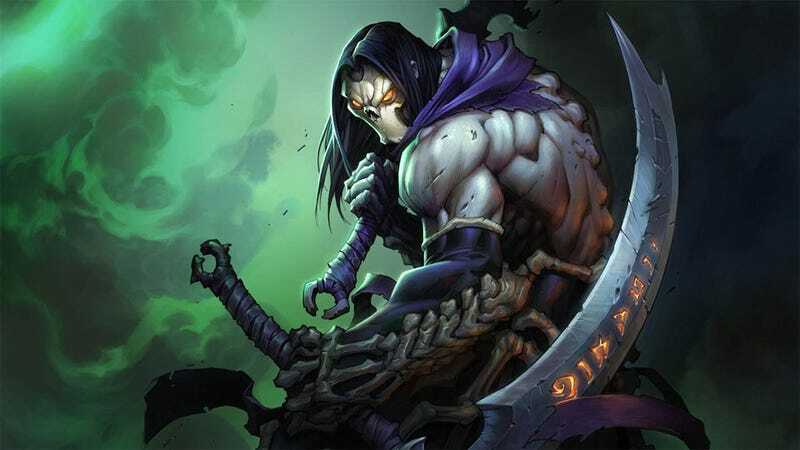 The auctions following the closure of former publisher THQ are over. Homeworld, for example, was bought by Gearbox Software—as we learned earlier today. That's not all, of course. Nordic Games, the publisher behind games like Alan Wake on PC and Painkiller: Resurrection, nabbed a good number of THQ games. 505 Games is a publisher behind titles such as Terraria, Cooking Mama and Armored Core.